As the drummer for some of the greatest blues and soul artists ever, such as B.B. King, Otis Clay, Bobby Blue Bland, Etta James, and Buddy Guy, Tony Coleman amassed a great amount of knowledge about being a blues musician as well as some very cool road stories. 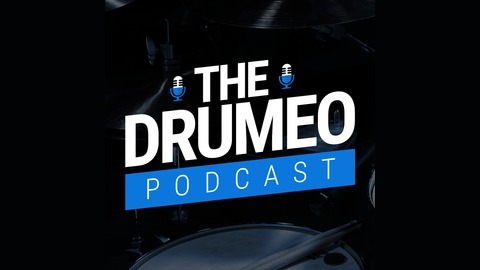 In this episode, Tony is going to share a bunch of these stories with you besides talking at great length about what it takes to be at the top of your game as a blues musician. 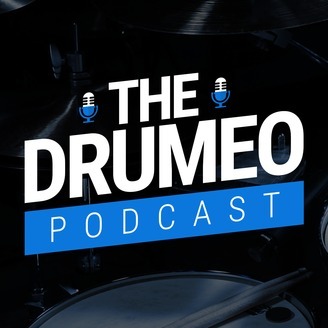 EP49: Seamus Evely - The Best Drumming Podcaster?